TechnoProzium: AMD’s rumored super-HEDT platform: 16-core/32-thread Ryzen CPU on its way? AMD’s rumored super-HEDT platform: 16-core/32-thread Ryzen CPU on its way? It’s becoming increasingly difficult these days to keep AMD’s Ryzen out of the limelight. The latest rumor to hit the inter-web speaks of an upcoming and yet unnamed 16-core desktop processor from AMD with an accompanying new socket. According to these unconfirmed speculations (originally from Chinese tech-site Chiphell), the new processor would be pitted squarely against Intel’s HEDT champion i7-6950X – a 10-core/20-thread behemoth. 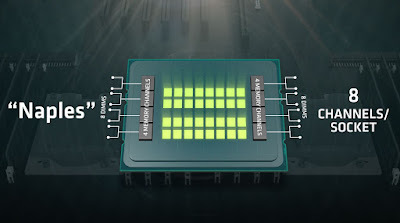 If the rumors are to be believed, AMD’s answer to that is going to be an even larger chip, accommodating 16 physical cores with equal number of logical ones by virtue of SMT. 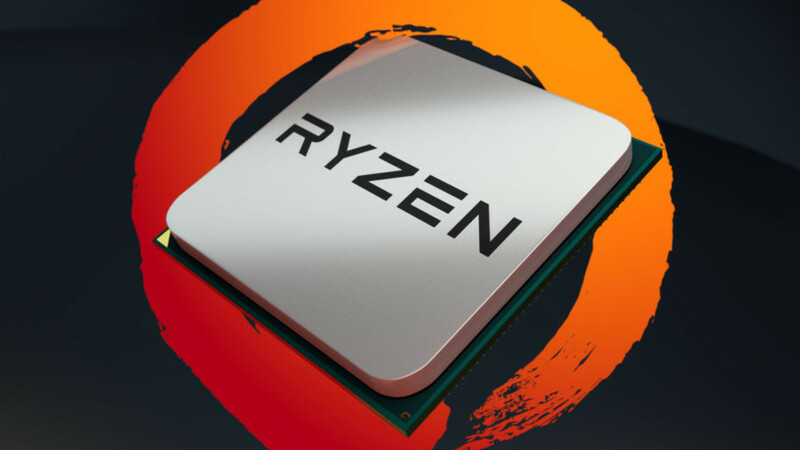 Not to confuse with AMD’s already announced 32C/64T server processor named Naples, these alleged parts fall under the Ryzen branding umbrella. 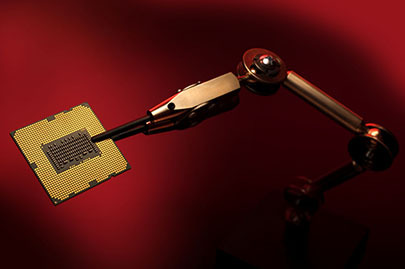 Perhaps we are looking at a scaled down Naples silicon with a clock-speed around 3.0GHz. A 16-core part implies a quad-CCX design but it stands to reason that at some point 10/12-core Ryzen chips could make an appearance. One thing we know for certain is that Zen is a highly scalable architecture. The CCX driven design and the new Infinity interconnect grants AMD a great deal of flexibility in terms of core-count. We have already talked about this in our Ryzen 5 preview piece – read it to get a better understanding. Supposedly AMD is also working on a completely new platform for this purpose – one that includes new chipsets (X399/X390?) and perhaps a different socket as well. Videocardz has published diagrams of these alleged chipsets featuring a quad-channel memory as opposed to the dual-channel one found in current AM4 motherboards. One can also spot more PCIE lanes coming from the chipset. 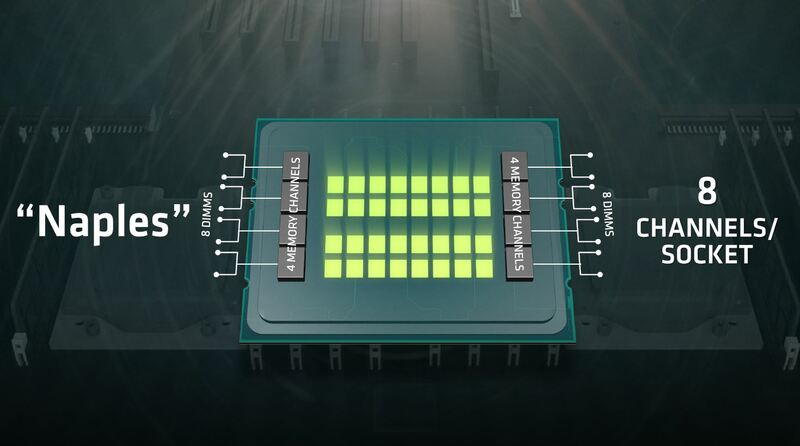 This new platform is the answer to Intel’s X99 which already has those features. Don’t forget that at this point, these are nothing but rumors and will remain so unless AMD confirms the existence of these mythical beasts!